WHAT TYPE OF SITES DO WE BUILD? 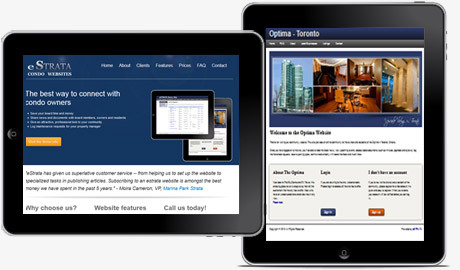 We create great websites & apps, and we're proud to have helped hundreds of clients in many industries. Our system works especially well for clients who work for larger corporations (like franchisees, clubs, associations and financial advisors) but we're always excited to work on new projects and to work on new ideas. 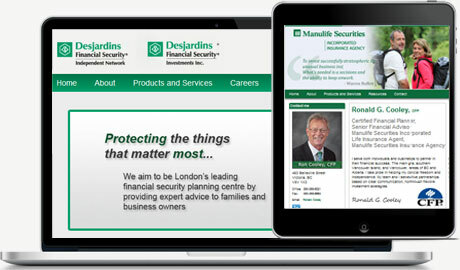 Financial advisors working with some of Canada's most recognizable brands come to us for compliant, personal websites. We help to improve communication for condo boards, strata councils, housing co-ops and their members. Let us show you how. 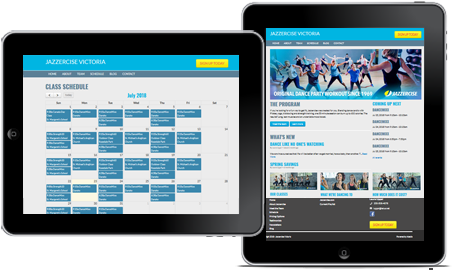 We're helping clubs, organizations and community groups connect with their current members and attract new members. We've found a way to give franchise owners a unique web presence that complies with their corporation's branding and content rules. Quality doesn't have to mean expensive. We love helping people and are proud of the reputation we've built. We use Ruby on Rails - a great programming language that lets us build effective and efficient websites and apps. We're affordable. Our system lets us share your development costs across multiple projects. and a product we'd want to use. 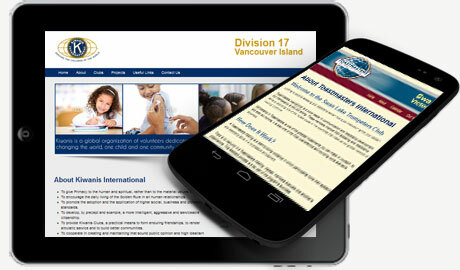 We are a customer-centric web design & development agency with offices in Victoria BC and Edmonton AB. We’ve been offering unbeatable service and affordable prices since 2009 to clients from coast to coast. If this sounds like a good fit for you , give us a call at 250-514-2208 or email us any time, and we'll get started.